Oh the joy and delight when a woman finds out that she is pregnant. It is a chance to raise a baby of your own. The delight of watching him or her grow is a wonderful thing. I felt that very same way but was always a bit scared as well. My mother had several miscarriages and this fact scared me, what if it could happen to me. Everything I did I tried to make sure it would not hurt my child. One decision that I never made but some do was to take drugs or alcohol. Drug or alcohol abuse by an expecting mother can have negative effects during birth and lead to bigger problems in life. May helps to bring awareness to Alcohol and Drug Related Bird Defects. Drugs and alcohol can have negative effects on ones health. Bad decisions such as committing suicide, getting into accidents and committing crimes have been due to drugs and alcohol as well before. Making the decision for not only one self but for the unborn child a pregnant lady caries is more than just a danger to their self. That unborn child has no choice and because of a mother's actions must also pay the price , having no chance to make a choice for their self. Alcohol & Drug Related Birth Defect Awareness Week helps raise awareness of the danger using drugs and alcohol when one is pregnant. The week is used to bring awareness to the unfair practice of making decisions for the unborn child. Most women do not realize they are pregnant until the 4th to 6th week by this time the effects of drugs and alcohol have all ready been done. Birth defects caused by drugs and alcohol are 100% avoidable. 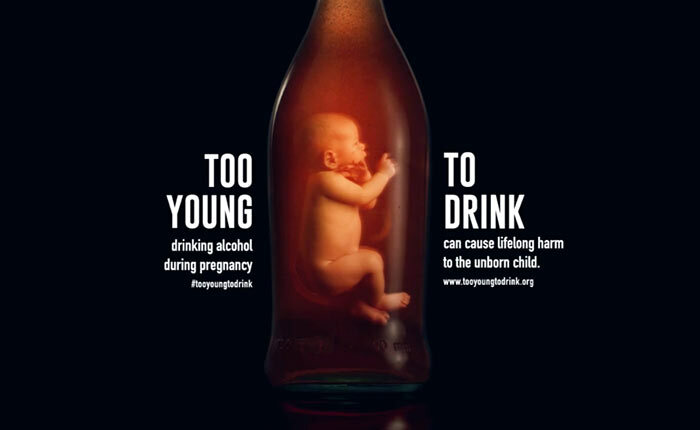 Around 25-50 % of all children exposed to alcohol or other drugs prenatally will be born with physical condition. 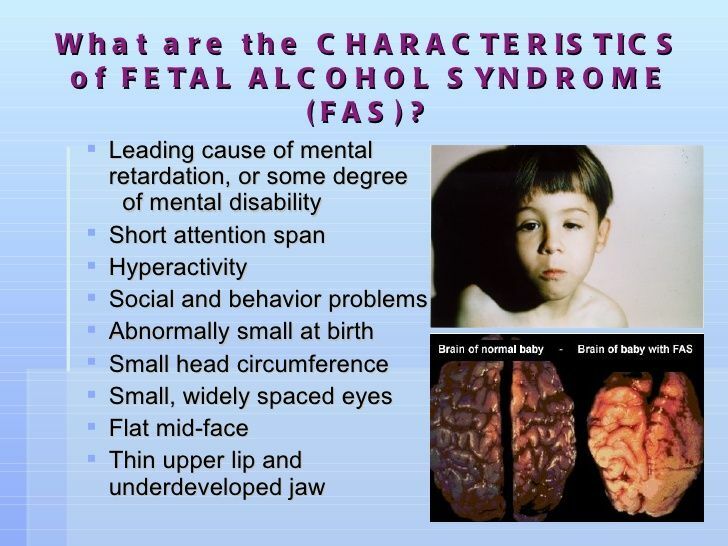 These conditions include heart defects, immunity issues, cleft lip and palate, epilepsy, heart failure or renal damage One in every 750 children in the United States are born with Fetal Alcohol Syndrome. One in every 10 pregnant women admit to drinking alcohol. 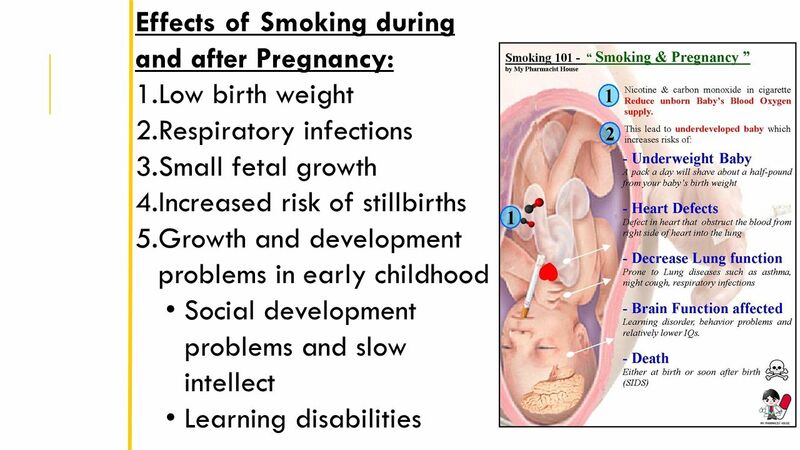 Smoking while pregnant can cause tissue damage to the fetus The carbon dioxide in the tobacco can cause issues when baby is learning to use lungs and oxygen supply. While school is out and the fun has begun we should still strive to keep our children on a reading schedule of sorts. Sustaining reading skills, practice reading and reading for enjoyment should all be goals for summer reading. I have all ready had one of my children inquire about the local library reading program and since they are excited I am too. Reading is a skill children will need for a life time. Other skills that reading helps to build are visualization, thinking and language skills. To me and it should be to us all reading is important. Reading with our children is a great chance to see if they are learning all they should be. Early identification of issues with reading gives a child the chance to develop skills to learn how to read and lead a successful and productive life. make sure that as parents we are allowing our children to see us reading. our children always loved to listen to books on tape or cd and follow along with the book. This is great for young children or to listen to a story instead of watching T.V. Our children are allowed magazine subscriptions for their birthday or other gift giving time. This allows them a special gift every time the magazine is delivered and gives them another reason to want to read. The Electrical Safety Foundation International is a non-profit organization that is dedicated exclusively to promoting electrical safety in the home, school and workplace. National Electrical Safety Month is an annual campaign that educates key audiences about the steps that can e taken in order to reduce the number of electrically related fires, fatalities, injuries and property loss. In 2018 the safety month helps bring safety awareness to the community, organizations, schools, and / or family. In raising awareness about electrical hazards the hope is that home electrical fires, injuries and deaths can all be reduced. Drinking water is very important to our health. It is also a great tool in the weight loss journey. Water hydrates you, keeps you from being hungry, helps your muscles and flushes out all sorts of bad stuff. How much water should you drink?? Drinking water helps lessen chance of getting sick. Staying hydrated helps support the immune system and helps fight flu and other ailments like kidney stones and heart attack. Staying hydrated helps keep you in a good mood. May is the month when the Administration on Aging introduces Older American's month. The theme for 2018 is Engage at Every Age. One should never feel to old or young to take part in activities that can enrich your physical, mental and emotional well being. It is a great time to celebrate and thank the many older adults that make a difference in our communities. I have had the opportunity since I was a child to spend time with many older adults. From my grand-parents who expected you to act a certain way in return I learned many a great deal about the old days, how I should behave and so much more. I had the opportunity with my dad to work with many older adults as I worked beside my dad as he worked for the seniors in the community. I not only learned how to do things but again learned many stories and I loved to visit and respect others as well. As an adult, for the past 20+ years I have had the opportunity to work with older adults in my job as a care-giver. I have seen many older adults give back as well. From the little old man who helped the school children cross the street volunteering every school day to the little old ladies in the soup kitchens serving up trays for those who needed something to eat. For senior adults it is important to participate in activities that promote mental and physical wellness. A chance to offer wisdom to others including a younger generation as well as offering mentor-ship of someone that is seeking just that wisdom from someone who had been there. Participating in activities that promote mental and physical wellness, offering your wisdom and experience to the next generation, seeking the mentor-ship of someone with more life experience than you—those are just a few examples of what being engaged can mean. No matter where you are in your life, there is no better time than now to start. We hope you will join in and Engage at Every Age! Aging and disability services provides a key link between federal and state funding for services for older residents and family caregivers and the community based organizations that deliver the services. The funds will provide adult day services, caregiver support, case management, elder abuse prevention, health maintenance, health promotion, information and assistance, legal support, nutrition, senior center and transportation services. 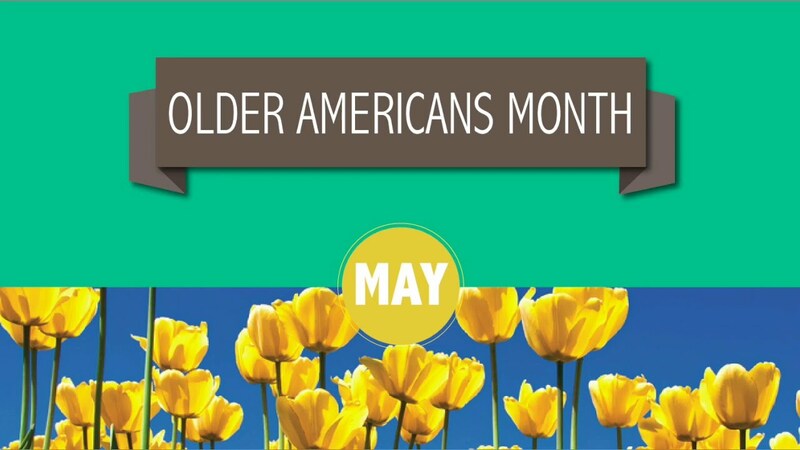 Since 1963 Older Americans Month has been an annual event. John F. Kennedy designated May as Senior Citizens Month. The name was later changed to Older Americans Month to honor all older Americans and celebrate their contributions to communities and nation. The smell and sounds of trains have always excited my husband. 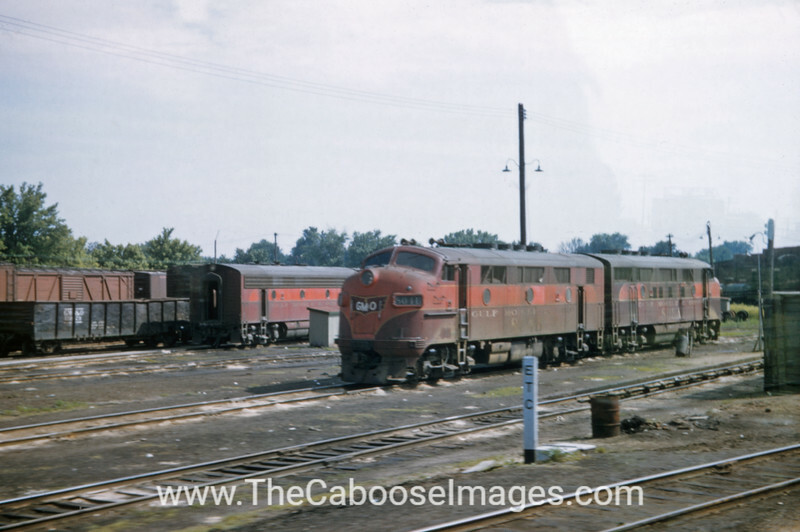 At one point in time in our marriage we lived in an old depot town, Roodhouse Illinois. Roodhouse was a bustling railroad station with a town built around it. Railroad trains travel thousands of miles across the countryside all over the world, transporting goods and passengers to many different places. In return people and goods travel back. Cargo or people it will travel through cities and forests, mountains and plains. All this transportation taking place because of those great trains. Railroads followed wagon trains that were like railroads only they were powered by horse instead of iron horses. Both wagon trains and railroad trains were used to transport larger loads over a greater distance with prepared paths. Early railroad trains were built to travel on wooden rails It was during the industrial revolution that metal rails were installed. May 10, 1869 was that famous date in Utah when the final spike to tie the 1,776 miles of Central Pacific and the Union Pacific railways together. The railway hosted its heydays during the early 1900's. Uvularia graniflora is a wild flower that grows anywhere from the Appalachians west to the Dakotas, Kansas and Oklahoma from Louisiana and Georgia in the South to Manitoba, Ontario and Quebec in Canada. Grows to nearly 3 feet tall and 12 inches broad. These perennial plants have pendant like leaves that are hairy on the undersides. Uvularia blooms in mid to late spring and produces large yellow bell shaped pendant flowers that can appear single or paired. In late summer the Uvularia will split open and release seeds that have attached food bodies which are attractive to ants that collect and redistribute the seeds. I enjoy both reading and writing. 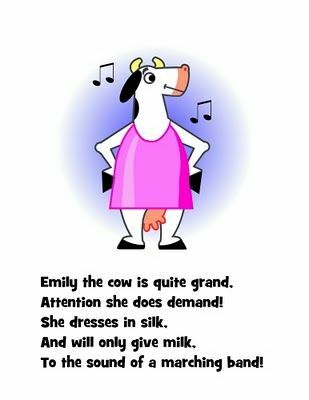 One fun form of writing is verse form like in limericks. A limerick is often humorous and sometimes obscene. The words are put together in five lines with a strict rhym scheme of AABBA. The first, second and fifth lines all rhyme while the third and fourth lines are shorter with a different rhyme pattern. Here are a few examples. 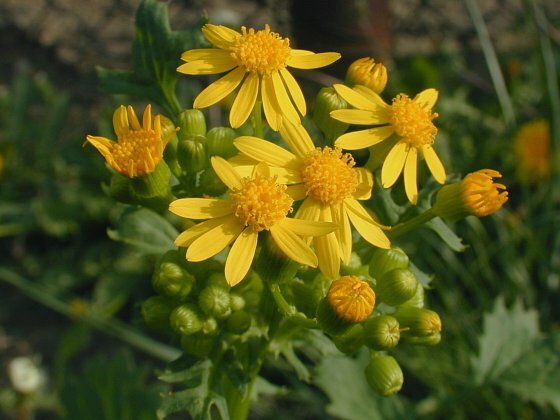 Butter-weed is part of the aster family of flowers. There are two different forms of butter-weed (1) an annual (2) biennial forms a low rosette of basal leaves. This plant appears in early spring and grows between 1 to 3 feet tall. The stem in the central is hollow and stout with light green or reddish green coloring. The leaves of the plant are alternate leaves that are 10 inches long and 2 1/2 inches across. As the leaves ascend they become smaller. The flowerheads of this plant are about 1/2 inch across. The flowerheads resemble disk florets are golden yellow. The plant blooms from mid - spring to early summer and last 1-2 months. The scent of the pleasant floral scent of flowerheads resembles the fragrance of buttercups. By mid to late summer the Butter-weed plant dies down. 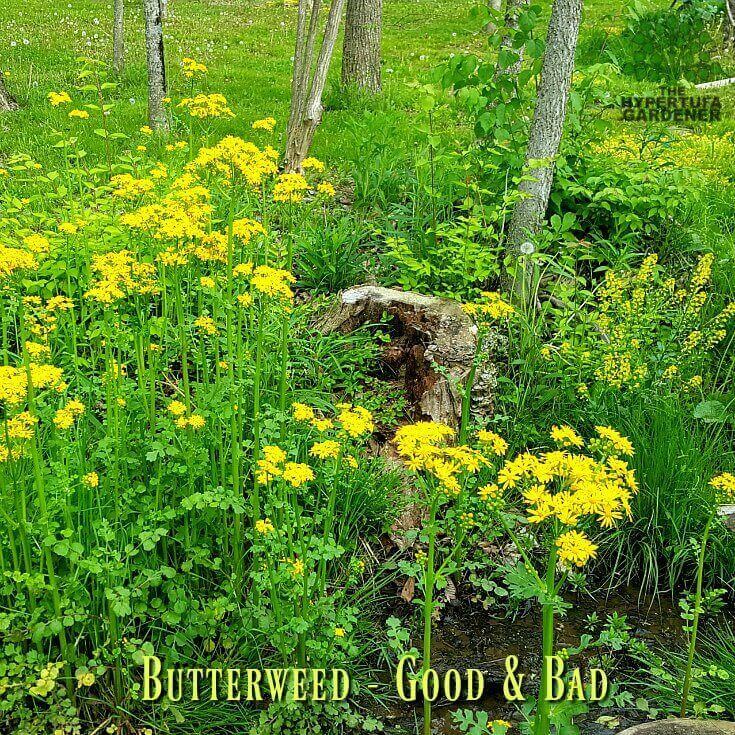 Bees, flies and other small insects are attracted to Butter-weed. The insects feed on the nectar from the plant. Most wildlife will avoid eating this plant as it is toxic. The plant contains an alkaloid called pyrrolizidine that can cause liver damage. Butter-weed form a puff ball like dandelions do and blow away in the wind. The last few days has seen the mercury creep upwards. While it is not summer yet, the weather the last few days makes it seem as if it is all ready present. Most of us will be in search of an icy cold drink and a non-cook meal on these hot days. Many of us simply want to cool down. One of my favorite dishes to serve on hot days would be salads. The best thing is many of them can be made with ingredients that are in season. Cook the full package of noodles according to instructions. Drain excess water and place noodles in a large bowl. Add drained can of black beans, corn, red peppers, onions, tomato, cheese, and chicken strips, and toss. Add the ranch dressing and tortilla strips and toss to combine immediately before serving. 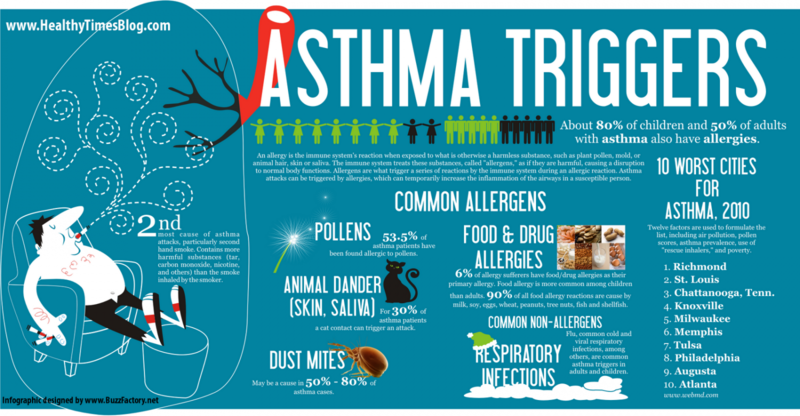 Asthma and allergies often travel together. Allergies can often trigger asthma symptoms. Common allergens include house dust mites, animal dander, molds, pollen, and cockroach droppings Allergist can I.D. what you are allergic to and recommend ways to avoid exposure to your triggers. Asthma can start appearing at any age. Individuals with asthma have airways that are more sensitive than normal. Asthma can run in families but does not always There are many different things that can set off Asthma attacks these are called triggers. Some common triggers are cold air, vigorous exercise and stress. Many allergens are also triggers and may include chemicals that trigger allergic reactions. Common allergens include pollen, animal dander, house dust, pollution, foods, perfumes and cigarette smoke. Allergens effect asthma by causing the lining of the airway to become swollen and inflamed. This causes the airway to produce extra mucus and the muscles of the airway tighten as there is less room for air to pass through both in and out. In addition, more attacks are common when chest infections are present. What color will you wear and who is it you will support?? Panic disorder is an anxiety disorder. Characteristics of Panic Disorders are (1) the panic attacks come on unexpected and are reoccurring (2) The attacks features are intense fear with palpitations, sweating , shaking, shortness of breath, numbness or a feeling that something really bad is going to happen. 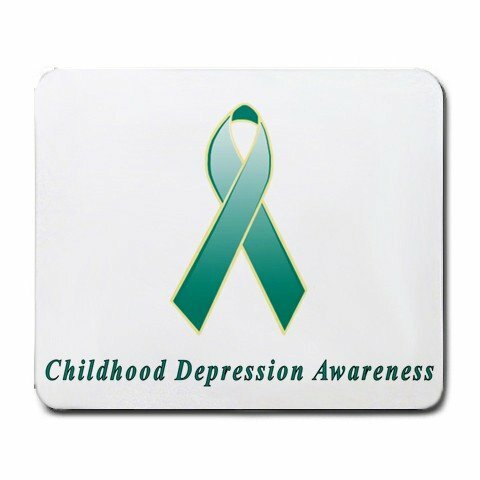 Depression is a mental health disorder that is characterized by a persistently depressed mood or loss of interest in activities causing significant impairment in daily life. 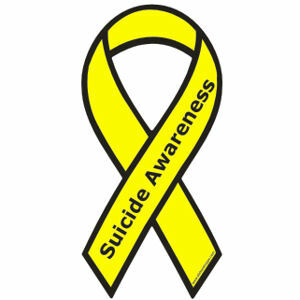 Many members of my own family including my mother, sons and daughters and others suffer from depression. Individuals with a substance abuse will suffer with no-one knowing and at times the individual does not want to recognize the issue either. Many suffer from substance abuse whether it be prescribed or street drug if there is abuse it is not good. 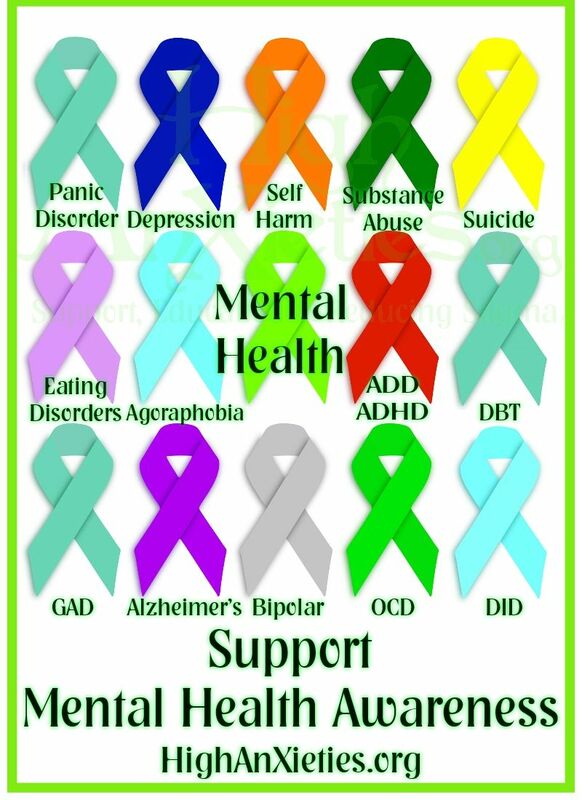 Bringing awareness to these issues and so much more are important. Through the month of May we will strive to bring more information to you. Recently, the ladies in our family gathered with the families to celebrate the life of one of our Senior members. Looking at us there is one thing you can tell for sure, we all had our children early. I was barely 16, my sister in law was 15, my niece was 16, and there were many others that had been mothers while in mid to early teens. Ask any of us we will tell you that we were blessed and love our children but we will also tell you we reflect and wish we had matured more in life and being a teen parent was difficult but doable. I am proud to say that my daughters were not teen-parents and I am thankful they enjoyed their teen years. Every May, the nation places attention to teen pregnancy prevention. National Teen Pregnancy Prevention Month (NTPPM) helps show the historic declines in the rates of teen births in the United States. Teen Pregnancy Prevention Month is celebrated due to the tremendous numerical decline in teen pregnancy and birth rates. The reason for this decline is the awareness, prevention and intervention to youth, parents and communities. Since 1991 the birth rates for teens 15 to 19 years of age have declined according to the CDC. The life of a working wife and mom can get fairly stressful. From the meetings at work to the meetings and important times with our children, not to mention what our husbands need from us as well. Then there is the house and yard to care for and so much else. It all leaves me overly tired. We all know that a good diet is important. Staying positive is important as well. When the world gets a bit overwhelming it can all easily fall apart. When it gets to where it seems unmanageable it is time to see a doctor. 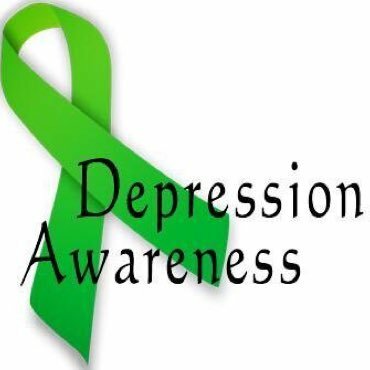 I possess several health issues from my diabetes to arthritis , not to mention that at times I get a bit depressed. Normally, the first thing that happens when I finally go to the dr is that he orders a whole battery of test. There have been several times my test results come back dehydrated and all levels off. I normally bounce back after following dr orders I am happy to say. My daughter on the other hand, has a pocketful of vitamins that her dr. recommends. You will want to discuss with your doctor before taking any vitamins or minerals. Being kind to animals is not something that comes easy to everyone In fact it is best to teach our children the right and wrong ways to treat animals instead of taking a chance on them all ready knowing how to be kind to all living things. Some kids do not have any knowledge of how to treat anything gentle and not all of us have that friend or older adult to teach us. Science and forensics have showed us that we should pay attention to how children treat animals. 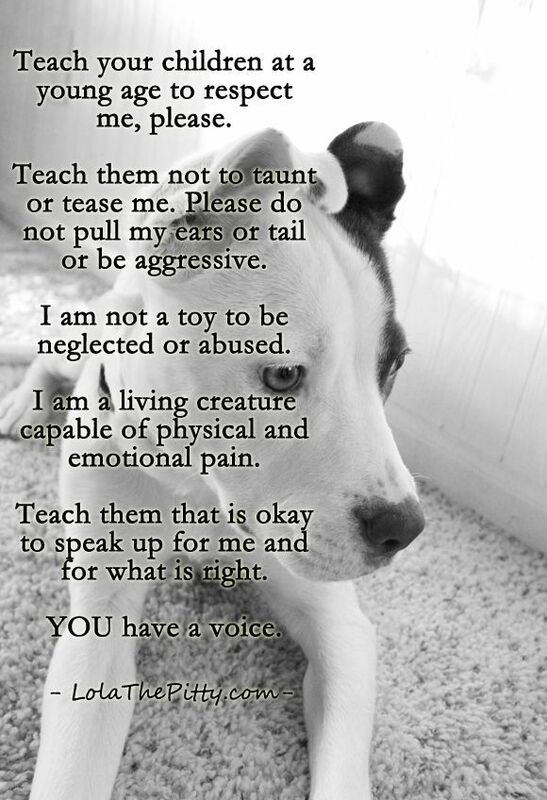 At times there has been evidence that children that are cruel to animals grow up to be individuals who are known to have violent behaviors. This is why it is important to teach compassion. 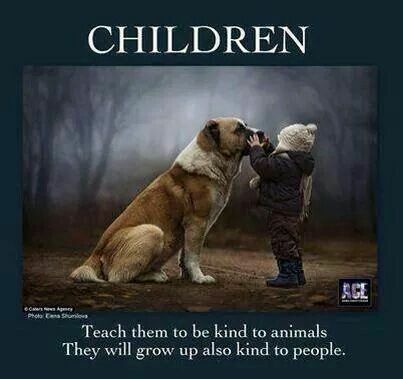 Teaching compassion will hopefully allow our children to develop empathy for all living things. When we encourage respect for animal habitats we are re-enforcing the lesson to our kids that we must protect the environment to care for animal habitats. Some children will get very excited when they come close to an animal. I know that there have been many children that I have helped to learn to pet The trick for them to learn is that if they pull or pet the wrong way that it will hurt the animal. Kids should learn to pet furry animals gently in the direction that the animal hair lays. Animals like humans have sensitive areas that we want to teach our children to avoid. One way our children can enjoy animals in the wild is to admire from afar. This can be anywhere from the backyard to somewhere out in nature. Pickup a few rocks what can you find under them?? How do birds, squirrels and other animals interact with each other?? This is a great test for self-restraint for children and a peaceful time to sit and observe as well. My mother had a large area in our yard covered by these orange lilies. Known by many as tiger lilies these wild flowers are commonly found in ditches around America. Tiger lilies are grown by tuberous roots. They are made up of roots that have many medical purposes. Tiger lilies can help relieve congestion, nausea and vomiting in pregnancy. To transplant tiger lilies simply dig up and separate roots. This is done best in spring or fall. Tiger Lilies are easy to grow. They are much at home in nature or in a flower garden it makes no difference. The lilies do not mind crowding and look the best when in bloom in a large, close together patch of bright orange flowers. Tiger Lilies prefer moist to wet soils and need little attention. NO need for fertilizer unless the soil is the poorest. They do not prefer fall / winter covering. A bit of fresh air will help freshen the room Remove sheets from bed and wash at least every other week. Add some bath salts to the final cycle of the wash for a sweet smelling fragrance when washing your favorite bedding. Combine butter with sugars. Add eggs and vanilla and mix well. Add baking powder and flour and mix until combined. Fold in chips. William Martin Joel, better known as Billy Joel was born May 9th 1949. Billy Joel is an American singer-songwriter an pianist. Joel is commonly known a the "Piano Man" has wrote several pop songs. He was born in the Bronx of New York and raised on Long Island, New York. Billy Joel started a solo career in 1971. In 1972 Joel would sign a record deal with Columbia Records. His second solo album would be "Piano Man Other songs by Billy Joel include "It's Still Rock and Roll to Me", "Tell Her About IT" and "We didn't Start the Fire" The six time Grammy Award winner has been nominated more than 20 times. One of the best selling artists of all time has sold more than 150 million records worldwide. In 1992 Billy Joel was inducted into the songwriters Hall of Fame. The Rock and Roll Hall of Fame would invite Joel to invite in 1999. Other awards like the Long Island Music Hall of Fame, The Kennedy Center Honors, and others. In 1987 Billy Joel was one of the very first artists to hold a rock and roll tour in the Soviet Union. May 9 we celebrate buttons. Big beautiful buttons, small petite buttons, all sorts of buttons. The very first buttons to come about were used for ornamentation and seals. Buttons have been found in the Indus River Valley in China and also in ancient Rome. Some of the oldest known buttons date back to 5000 BCE. These early buttons were made from curved shell and found in the Indus River Valley. Button holes did not occur until the 13th century. Button holes first appeared in Germany and spread throughout Europe. Buttons of today are made of hard plastic, metals, seashells and wood. Artisans, artists and crafts people create button out of raw materials or found objects such as fossils. One hobby in America was button collecting. In 1938 The National Button Society was founded. Today the National Button Society has over 3,000 members in four continents. Cookies can be presented in a number of ways -- it's just a question of threading together some new ideas. 1. Prepare dough for gingerbread or sugar cookies, and cut out round shapes with a cookie cutter. 2. Add an inner ring by gently pressing a glass into dough. Poke four button holes into each cookie with a skewer, and bake. 3. Stack several cooled cookies, and thread a thin ribbon through the holes. Line boxes with tissue paper, arrange cookies, wrap, and sew ribbon through buttons for added effect. Most all of us wear them on our feet. Most of us have our favorite color and / or style. What am I speaking of?? Socks, wonderful socks. A fantastic invention, made of warm soft tubes of fabric that go over our feet and ensure that our feet remain warm in cold weather and comfortable all the time. Perfect for walking around the house in. At times, they are a bit of annoying That is why I love the chance to go with no socks. 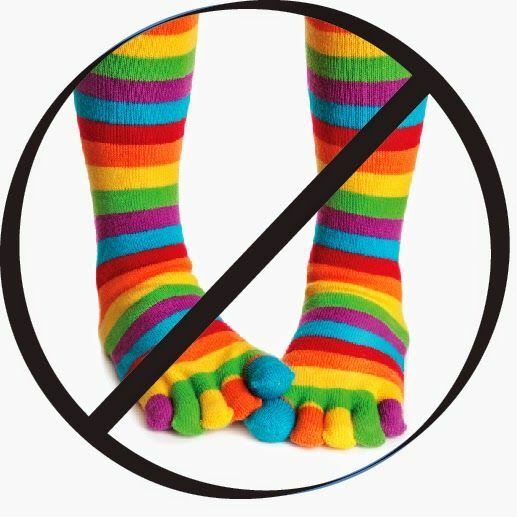 May 8th, No Sock Day is our chance to let our feet go free and our toes dangle. Somewhere after that time and before the Industrial Revolution socks and stockings were knitted. Stockings were found in Egyptian graves from 500 A.D. Not everyone could have socks as for years they were a status symbol of the rich. It was in the middle ages that pants and stockings together was a single piece of clothing. An English reverend invented the knitting loom in 1589. Queen Elizabeth I received a pair of black stockings from William Lee the inventor of the knitting loom. The Queen however found the socks horrifying and refused to sign a patent. This however, would not be the same for France's King Henri IV who offered Lee financial support to build a stocking factory. After the Industrial revolution the wool socks became cheaper and easier to make and share with society. Socks eventually became mass produced and everyone could have socks. So where did the notion for a No Socks Day come from?? People from all walks of life are celebrating the day by wearing their shoes with NO SOCKS. Combine all the ingredients for the hamburger patties and mix thoroughly until combined Divide into 8 hamburger patties. I like to make them thin to make them easier to cook through. Add oil to a skillet and cook over medium high heat until both sides are well browned. Remove the meat from the pan and reserve 2 Tbsp oil in pan. Add the onions. Cook for several minutes until very soft, stirring occasionally. Next add the minced garlic, stirring constantly for 1 minute. Then add in 2 Tbsp flour and whisk constantly for 1 minute or until it starts to turn lightly brown and the flour is blended. Now add in 2 cups of the beef broth, the worcestershire, ketchup and kitchen bouquet. Keep whisking for a minute then add the hamburger steaks back to the pan. Cover and simmer on medium/low for 20 minutes, stirring occasionally and adding extra beef broth as needed if it gets too thick.